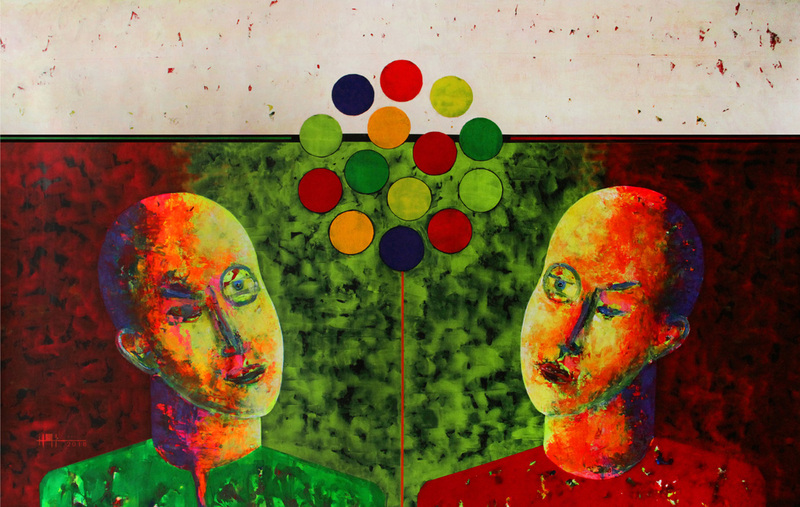 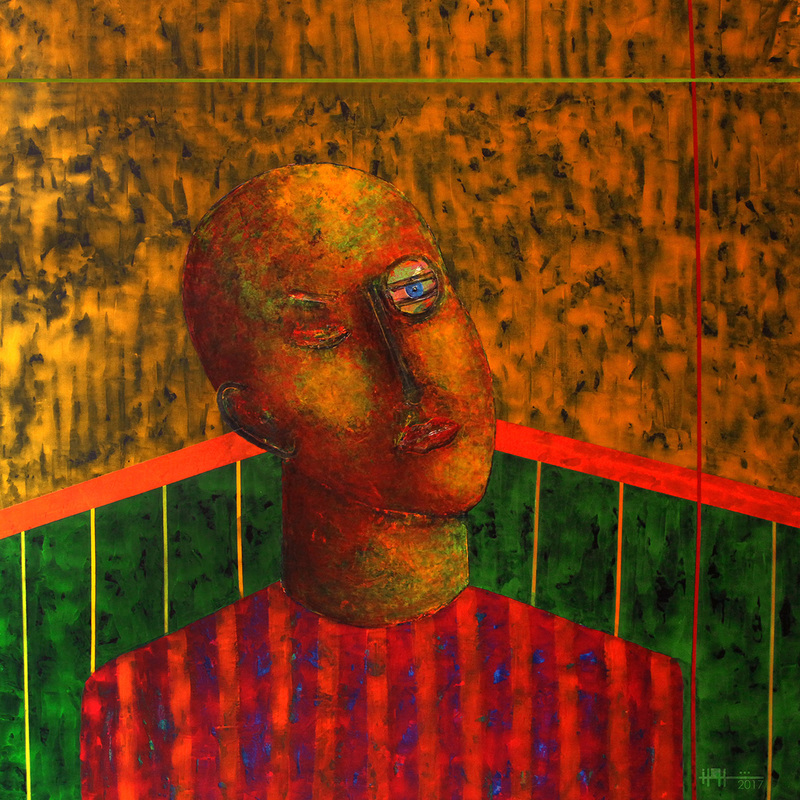 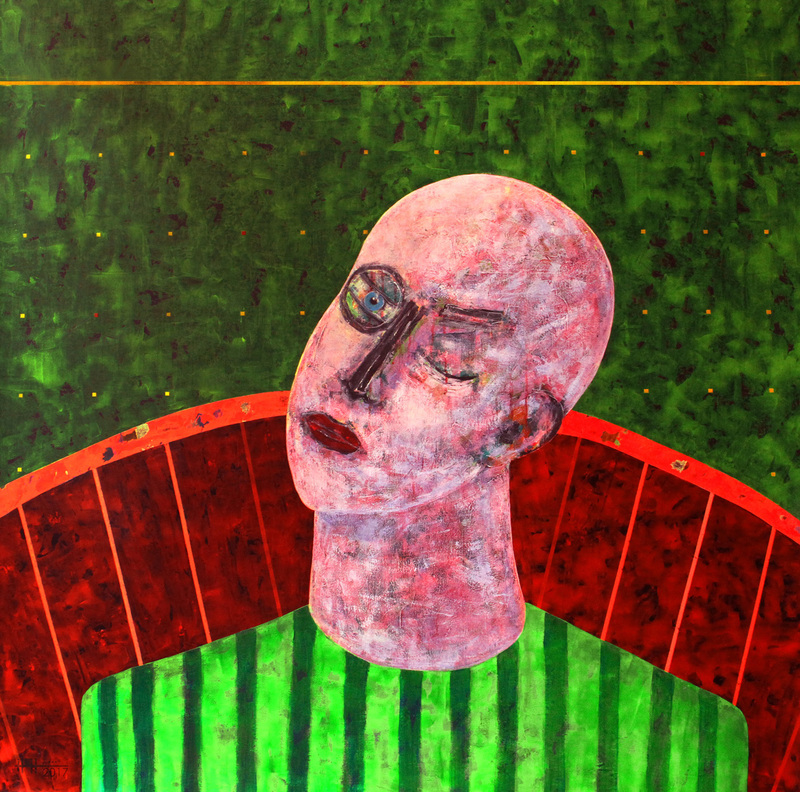 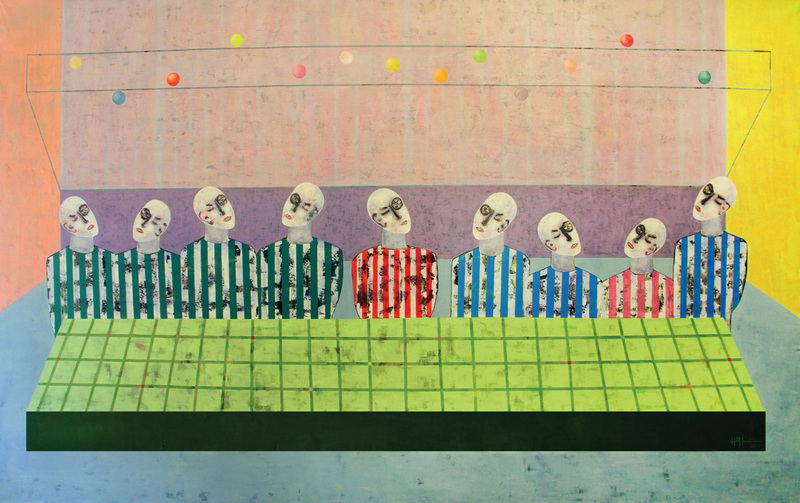 Rashwan Abdelbaki is a multi-medium artist specializing in ‎painting, etching, ‎engraving, digital art, installation and video. 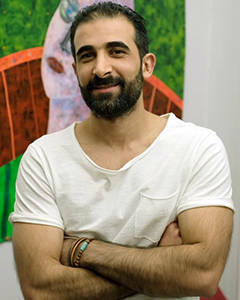 Born in Damascus, Syria in 1984, he graduated from the Faculty of Fine Arts of Damascus University, in 2007, with a Bachelor’s degree in printmaking techniques. 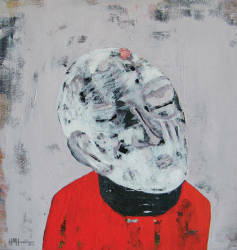 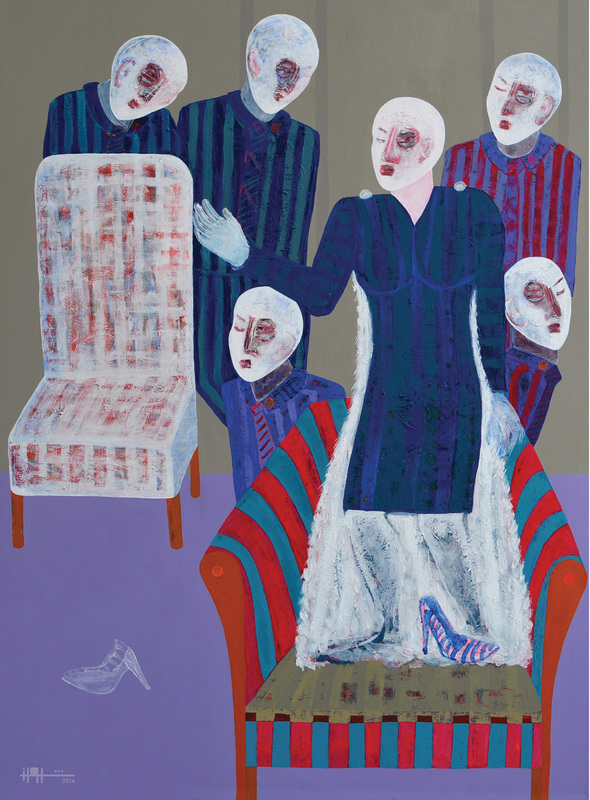 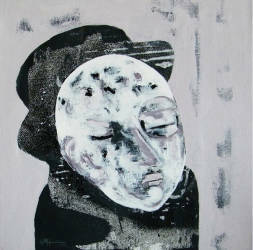 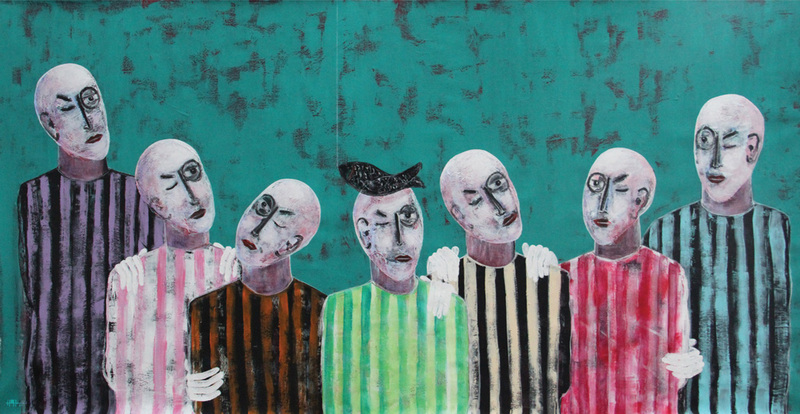 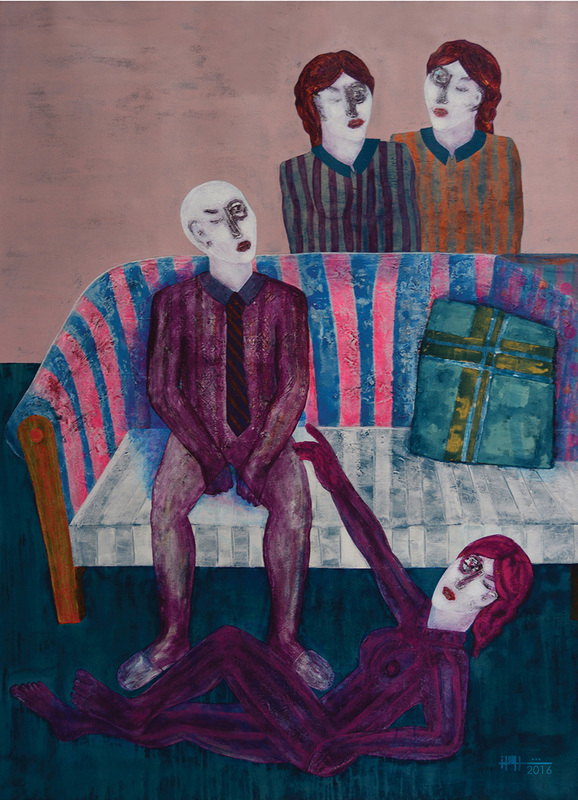 Since graduating, he has been featured in several solo and group exhibitions in Lebanon and Syria, the UK and the US.